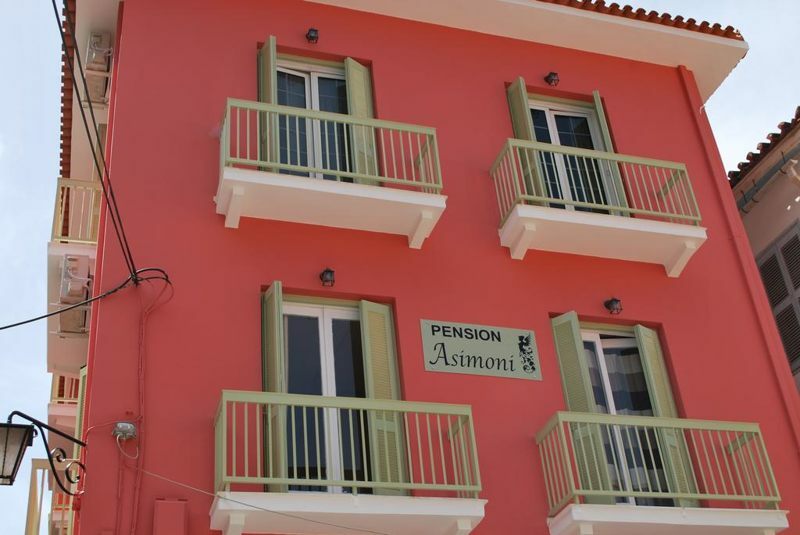 Asimoni Pension - Explore the best destinations! 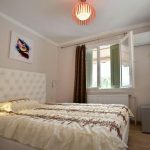 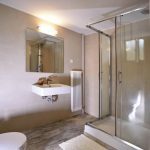 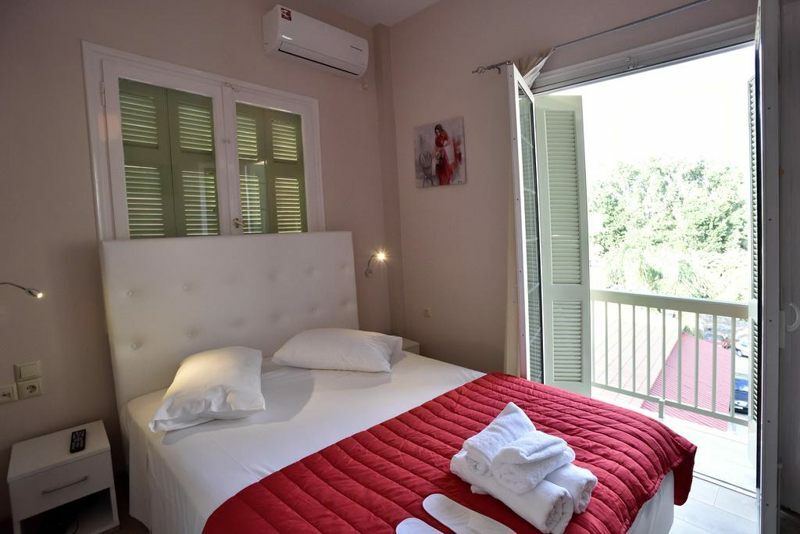 The Asimoni Pension is located in the center of the old town of Nafplion, 50 meters from the bus station and 150 meters from Syntagma Square. 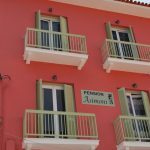 All of the rooms at the Asimoni Pension feature double beds with handmade mattresses and pillows, WI-FI, air conditioning, mini bar, flat screen TV 32 ” and a safe. 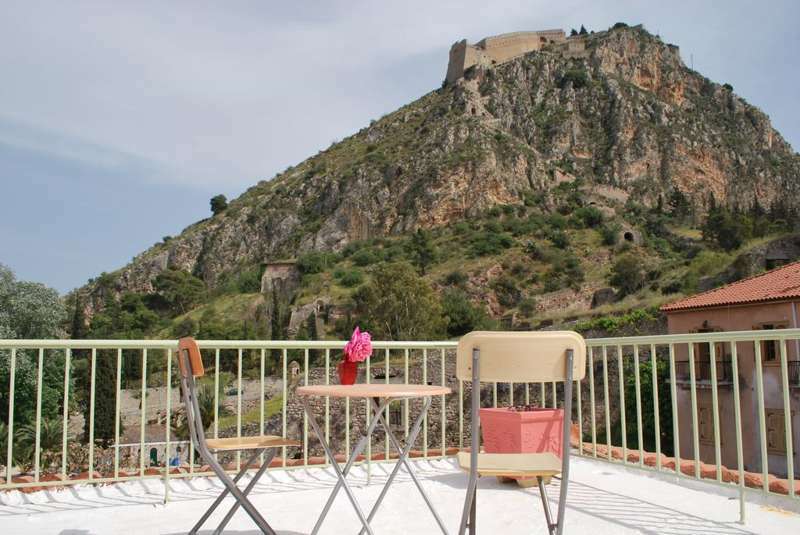 Most of the rooms overlook Palamidi. 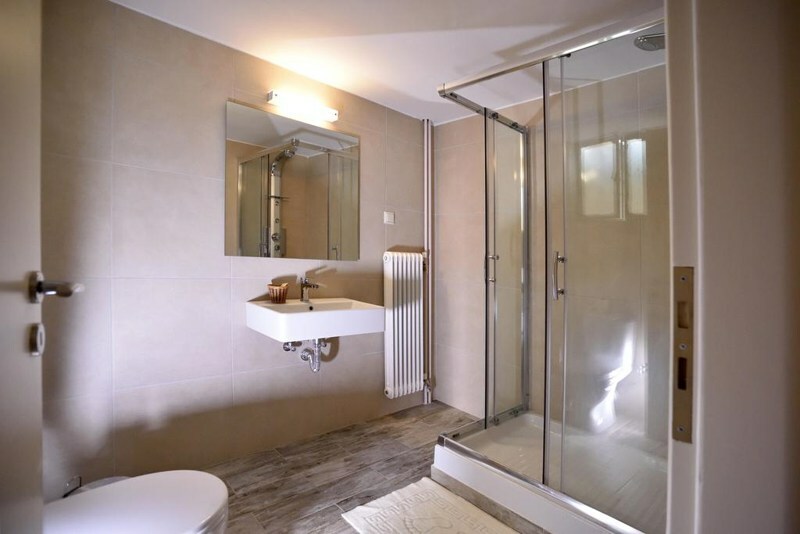 All WC have hydromassage, hairdryer and slippers. 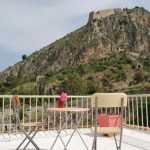 The Asimoni Pension is 300 meters away from Acronafplia Castle and 600 meters from the picturesque town of Palamidi.The beach of Karathonas is 5 km away and Arvanitia beach is 300 meters away.